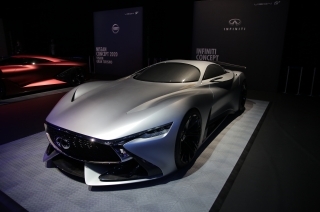 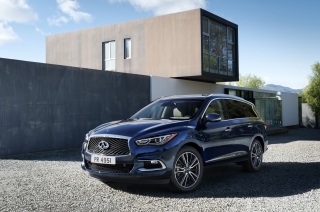 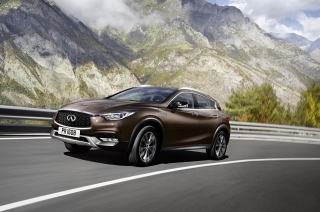 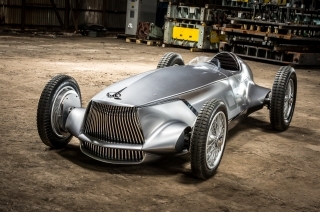 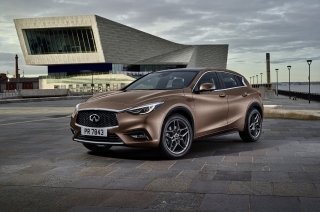 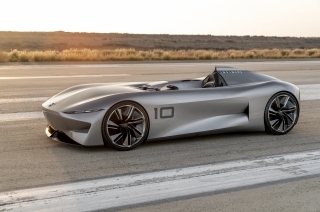 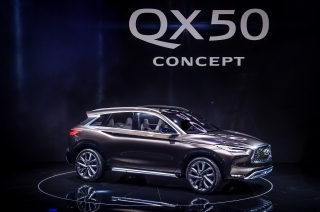 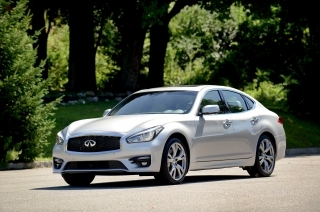 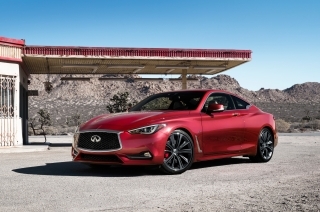 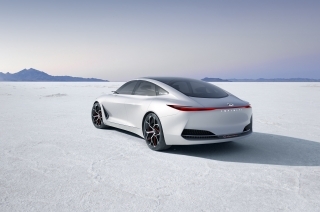 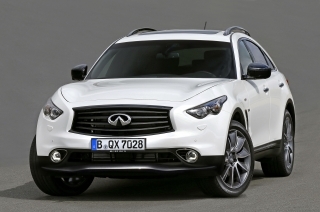 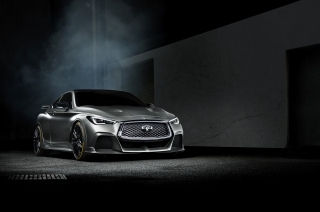 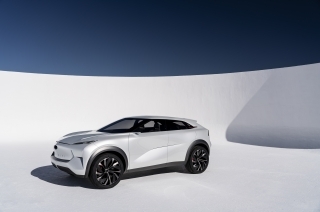 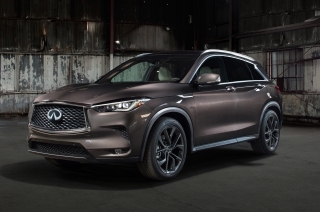 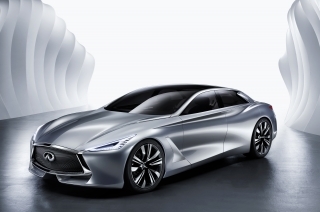 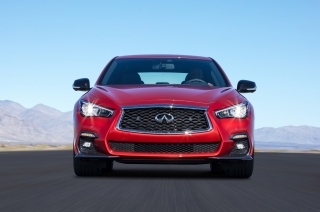 Roland Krueger, President of INFINITI Motor Company said, “INFINITI is pleased to debut an SUV concept in the world’s fastest growing segment, here in the world’s largest market. 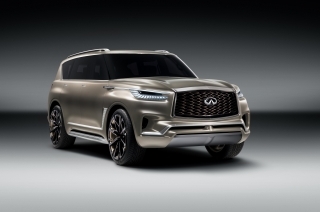 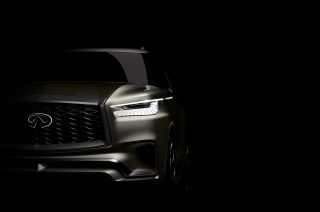 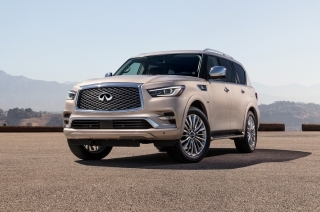 INFINITI has today revealed the first look of its QX80 Monograph, a new design study exploring ‘upscale luxury’ and signaling the brand’s intention to further develop its standing in the large SUV segment. 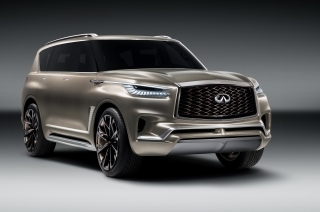 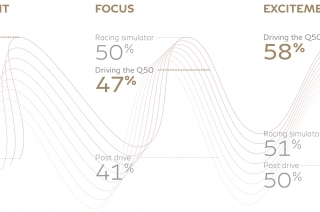 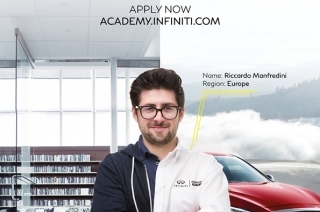 INFINITI Motor Company, Ltd. and Nest – a leading venture capital firm and innovation partner, today announced the official launch of INFINITI LAB Smart Mobility. 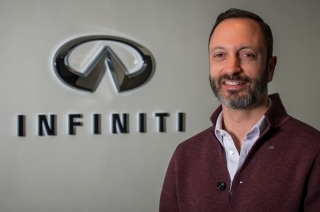 Karim Habib, former Head of BMW Design has been named Head of INFINITI Design, effective July 1, 2017. 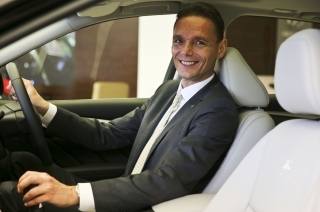 Habib has an accomplished track record in Automotive Design for several premium automotive brands, including BMW and Daimler AG.